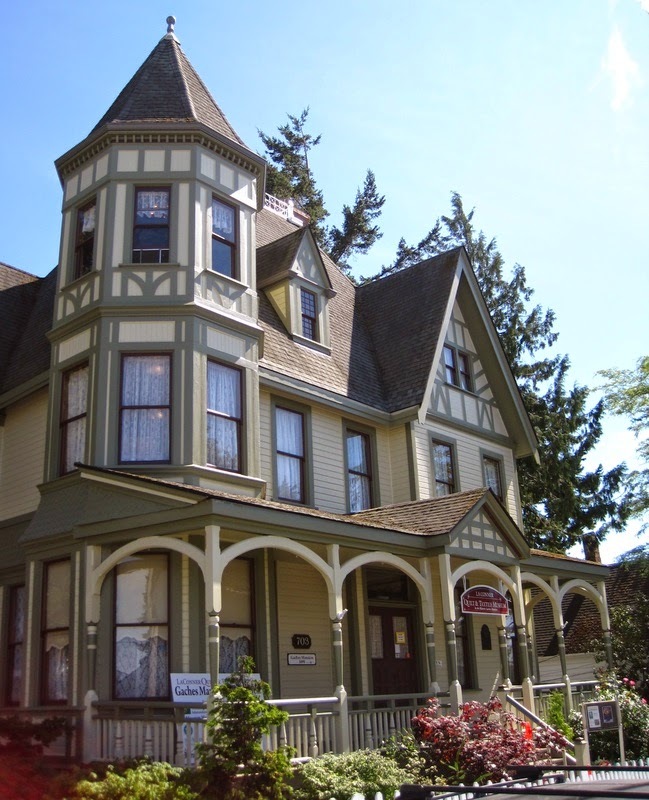 Gaches Mansion is the home of the LaConner Quilt and Textile Museum in LaConner, Washington. 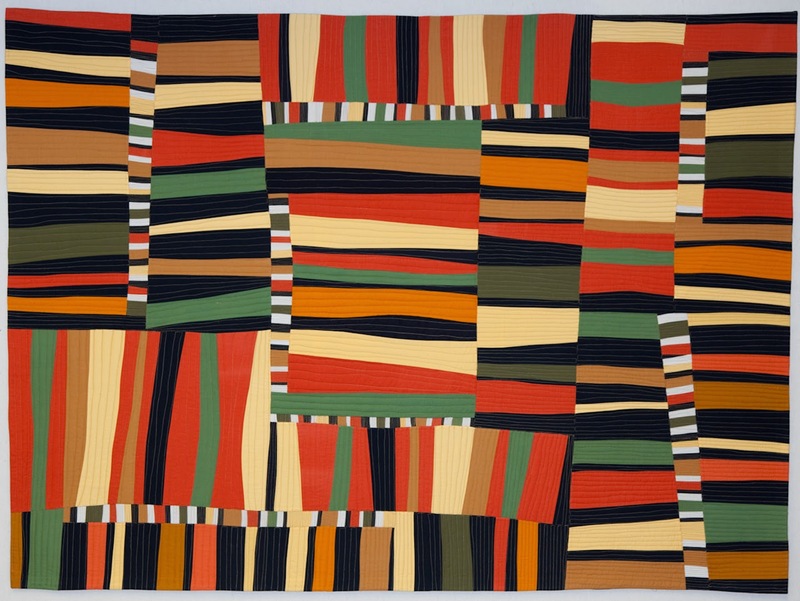 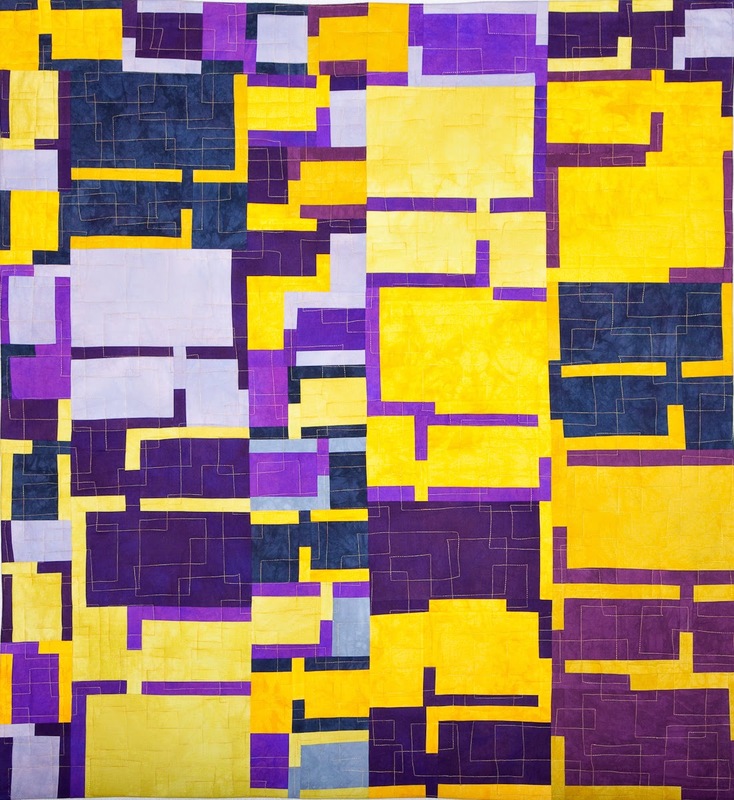 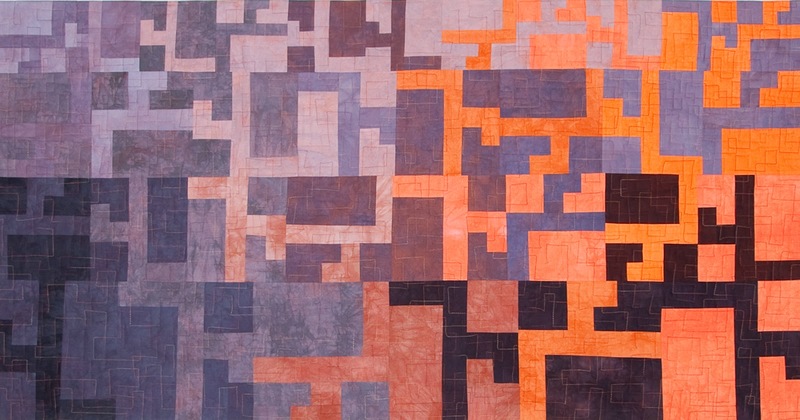 Their 2014 Quilt and Fiber Art Festival opens October 2. 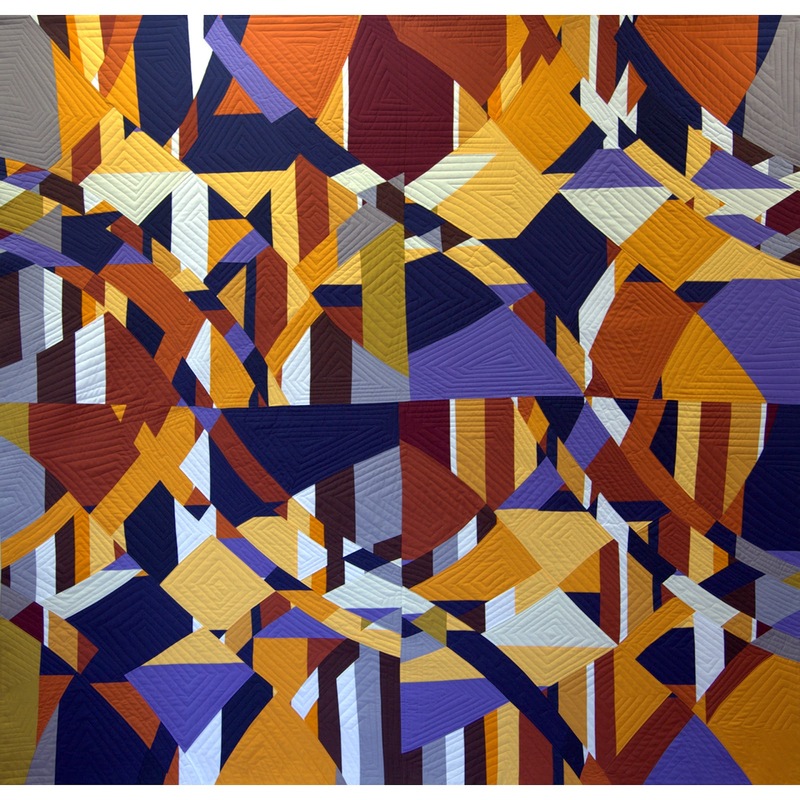 I'm very happy that four of my quilts were accepted and are now on their way to be in the festival.